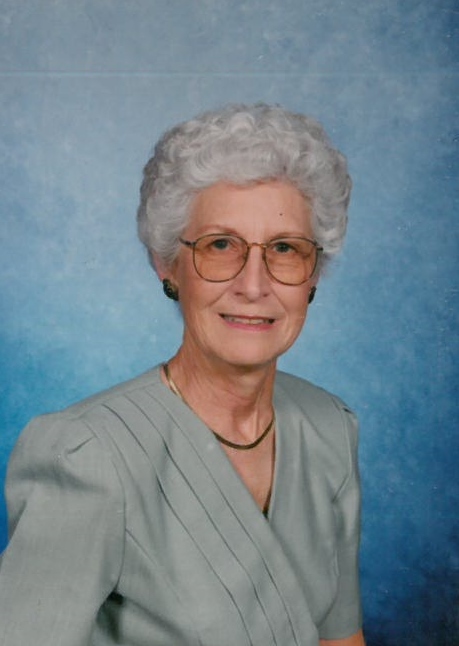 Nellie Ruth Miles Powers, 88, of Florence, passed away on February 04, 2019 at Mitchell-Hollingsworth. She was a member of Jacksonburg church of Christ. Visitation will be at Greenview Funeral Home from 5-8 p.m. on Wednesday, February 6, 2019.  The funeral service will be at 12 Noon on Thursday, February 7, 2019 in the funeral home chapel with Garry Gooch and Harrison Chastain officiating. Burial will follow in Tri-Cities Memorial Gardens. She was preceded in death by her husband, Douglas H. Powers; parents, Christopher and Cora Miles and brother, Ellis Miles. Survivors include her sons, Joseph Douglas Powers and Paul Hartman Powers (Kim); daughter, Teresa Powers Martin (Jim); daughter-in-law, Lenita Powers; brothers, Calvin Miles (Laverne), Arvel Miles (Betty) and Jim Miles (Lynda); brother-in-law, Philip Powers; sisters, Adine (Dean) Butler, Marie Williams, Janie Richardson (R.L.) and Frances Dennison; grandchildren, Chris Powers, Rebecca Powers, Jared Powers (Katelyn), Lydia Powers, Luke Powers, Jonathan Martin (Stacy), Allie Martin, Emily Stevenson (Luke) and three very special great-grandchildren. Serving as pallbearers will be her nephews.